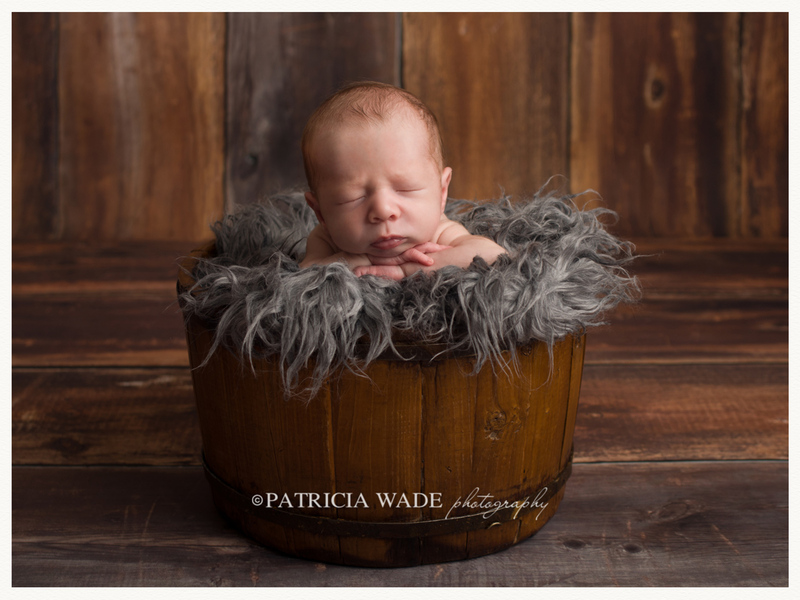 This little guy and his adorable big sister were recently in my West Texas Newborn Photography Studio for his sweet newborn session, and let me tell you, he was PERFECT! Big sis adored him and was so willing to give him kisses – it was the sweetest thing in the world. That little pose where baby has his chin propped up in his hands – that’s rarely possible after baby is two weeks old. Many newborn poses are more successfully done with babies under 2 weeks old, when they are able to curl up better and they sleep more soundly. This is why it is so important to schedule the newborn session before baby has arrived, and to get in touch with me once baby is here to lock in an early session date. I just adore these tiny little clients, and I don’t see how I could possibly love my job any more than I already do! 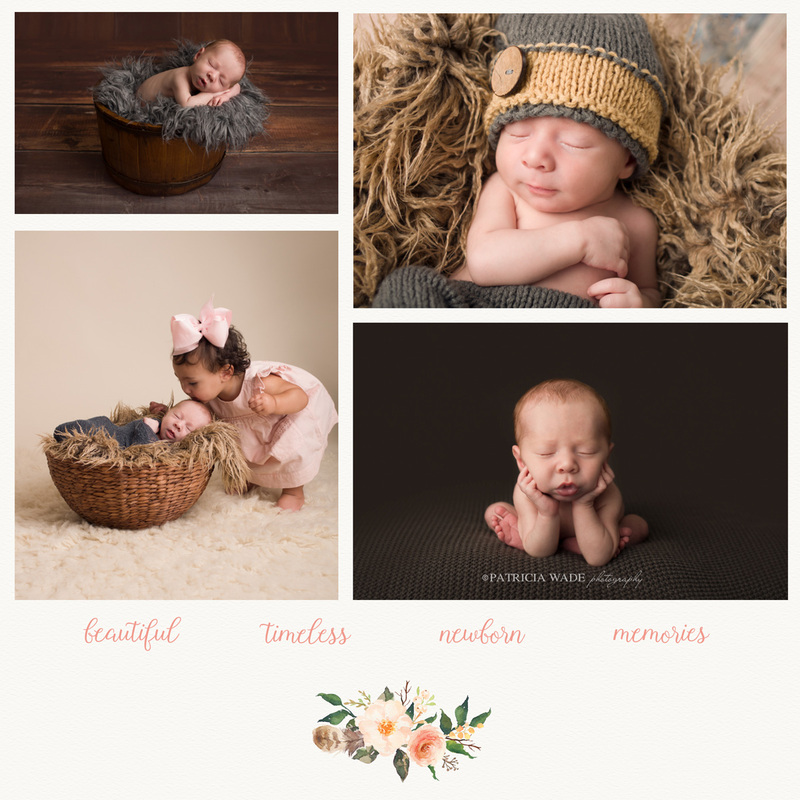 I put my heart and soul into my work as a maternity and newborn photographer, creating beautiful art for my Midland and Odessa clients to treasure for generations, and I would love to work with you. Booking early is recommended, as my newborn schedule is often full several months out.